Your gift will bring the Word of God to those who would otherwise have no opportunity to own a Bible. A standard Bible costs about one day’s wages in India. For many new believers, a Bible is an unattainable luxury. 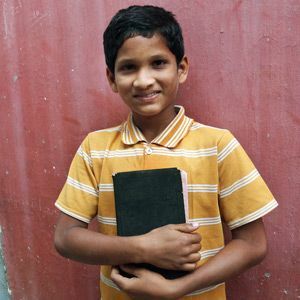 Having a Bible in their own language would be a precious gift. What a great way to show God’s love.